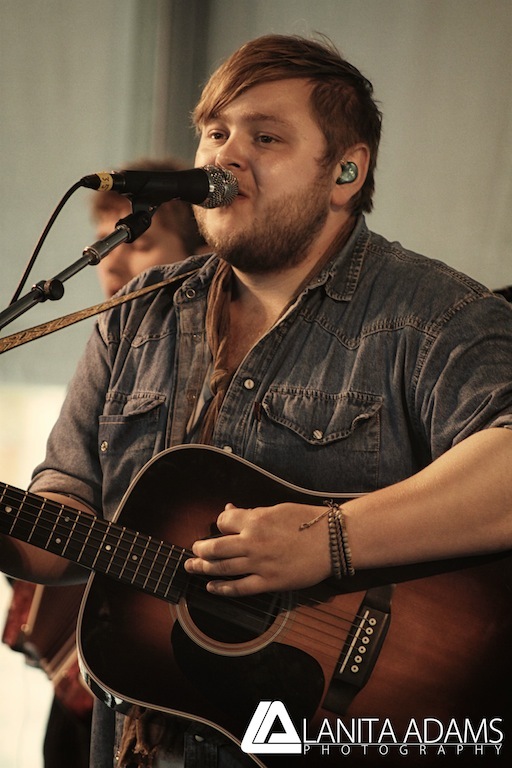 I'm turning things over to my man in the field, correspondent Addison Braver-Walsh for his take on the Newport Folk Festival performance of, Of Monsters and Men. The perfect day for music. Overcast yes, but because of that, there is no heat. Sometimes the late-July heat can be unbearable—but not this Sunday. From Wilco to the Head and the Heart, there are many great groups at the 53rd Newport Folk Festival. But the one I’m really looking forward to happens to be one of the most crowd-packing events of the day—the Icelandic band, Of Monsters and Men. Back at the Folk Festival, making their Newport debut on the smaller Quad stage, Of Monsters and Men soon would have the crowd going nuts. The area was jam-packed well before they started, with people taking up every inch of the expansive green. The band quietly took the stage, setting up behind their instruments. You could feel the excitement building. The second they started into “Dirty Paws,” Of Monsters and Men immediately had the audience in their hands, making everybody forget how crowded it was. “Little Talks” and “Six Weeks,” saw the ever-growing audience clapping, jumping up and down, and stomping their feet. The show had it all. Hilmarsdóttir and co-singer Ragnar Þórhallsson created tight yet whimsical harmonies that made the music sound even more fantastic. 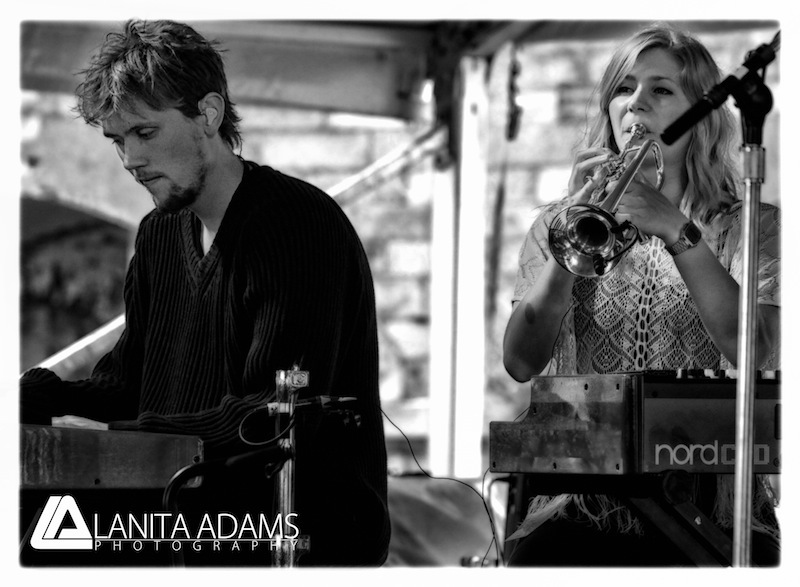 All the band members seemed to know how to play several instruments, from drums to the accordion to the trumpet. They often switched out instruments, sometimes consecutively between songs. Throughout the performance, the group was very energetic: smiling and running around the stage, as though they truly enjoyed every second of being there. 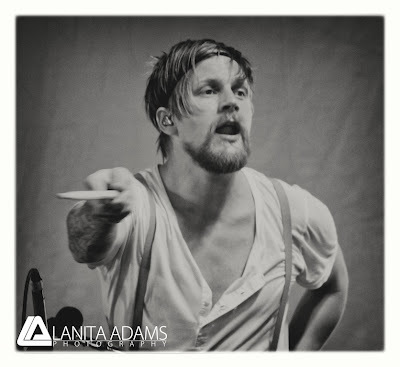 Between songs, as his band-mates changed instruments, Þórhallsson was playful with the crowd. Although Of Monsters and Men primarily played songs from My Head is an Animal, they debuted a new song; the arrangement sounded similar to the style of their first album, but a little bit slower. However, it didn’t matter whether what they played was new or not, the crowd stayed riled. The band’s set lasted for about an hour, in which they played all but four songs (by my count) from My Head is an Animal. Even when they played their quieter songs, the energy level never died. From 4:15-5:25, the music at the Quad stage never stopped invigorating the crowd. Overall, the performance was spectacular. You could see the band and the audience inspiring each other. Of Monsters and Men proved to be a very unique addition to the already astounding folk festival. I can’t help but imagine that their debut has already made them Newport Folk Festival favorites. Hopefully, next year they will play on the main Fort Stage, gathering and exciting an even larger crowd. 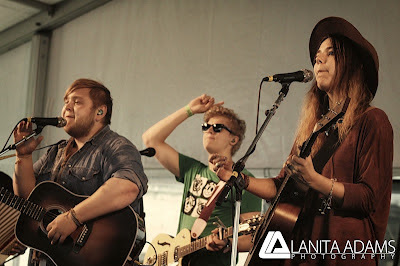 More Of Monsters and Men photos HERE.